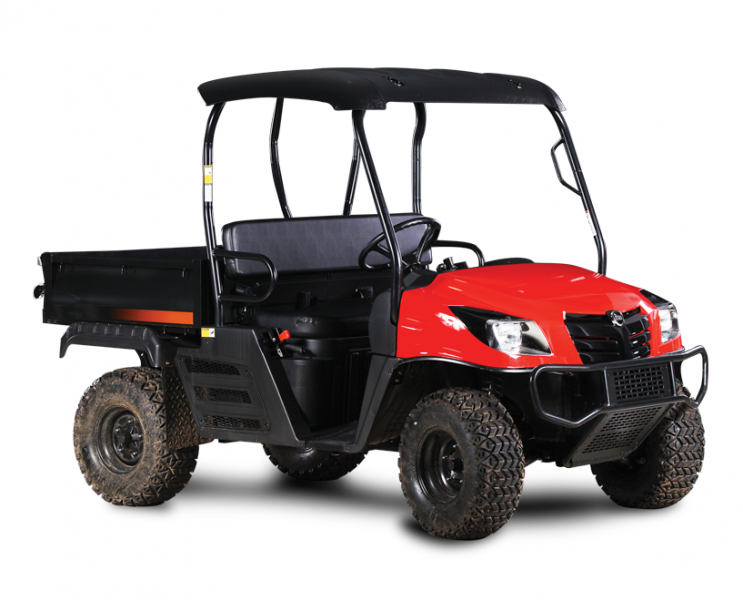 Say hello to the MECHRON® UTV. 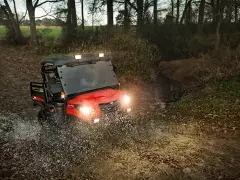 With 4WD, adjustable rear wishbone suspension and the widest cargo bed in its class, it’s all the machine you need for work and play and then some. 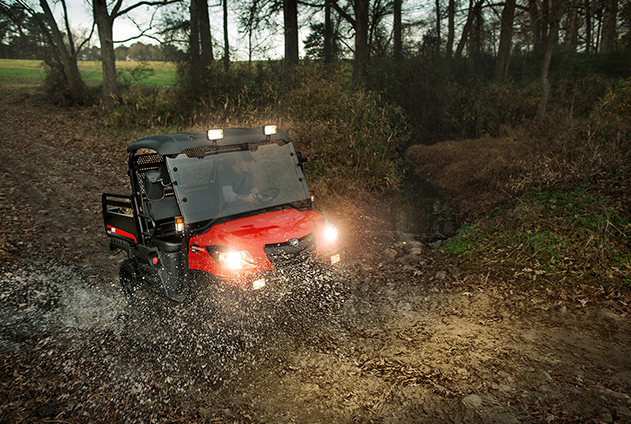 work or play takes you, you'll have the ultimate 4-wheel drive performance.